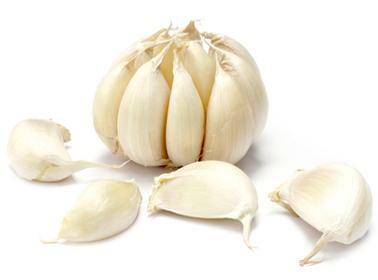 Garlic is known not only as a seasoning, but also herbal medicine for number of diseases. Garlic may provide protection against heart damage, the research shows. Researchers at Emory University School of Medicine in the United States have turned to diallyl trisulfide, a component of garlic oil, as a way to produce the benefits of hydrogen sulfide to the heart. Diallyl Trisulfide release hydrogen sulfide, which has previously been shown to protect heart tissue in low concentrations. The compound reduced the proportion of damaged heart tissue in the area at risk by 61 percent, compared with untreated animals. Further research are reported by the team showed diallyl trisulfide could also reduce heart enlargement caused by heart failure. The result of another research was identified more than 20 substances in garlic that may contribute to the healing effect.